Featuring our Miami Green & Maui Green cushions. 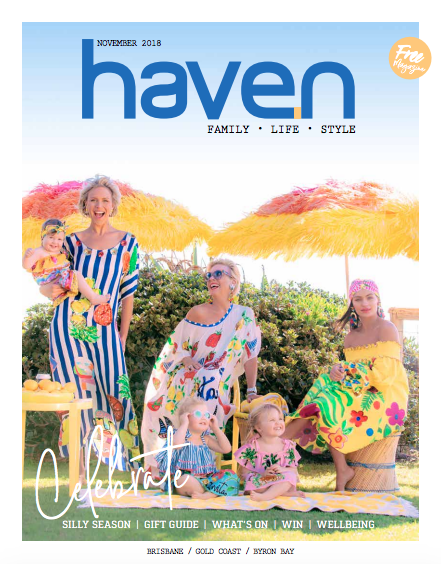 Printed in Haven Magazine November 2018. Outdoor Interiors were featured in an article on The Block Blog on all things outdoors. 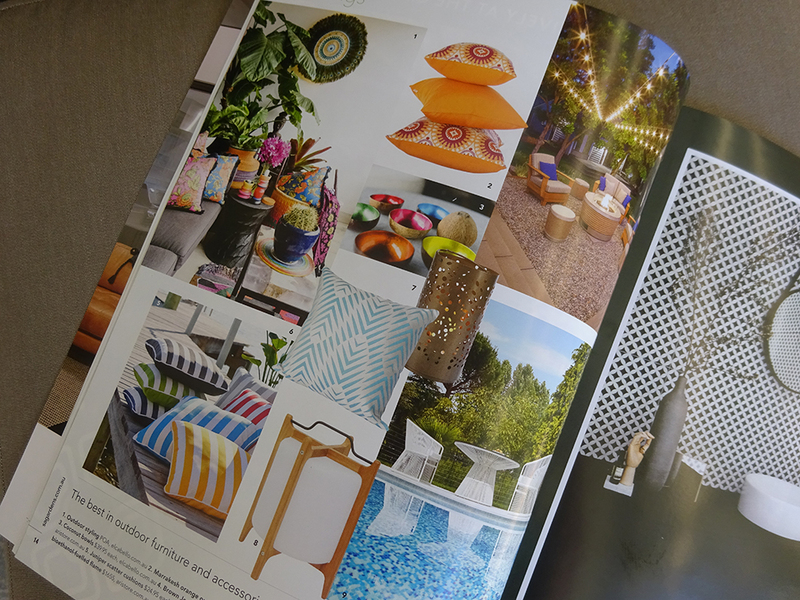 Outdoor Interiors and our fantastic outdoor cushion range were featured in an article by HomesTo Love on how to create a pinterest-worthy outdoor room. 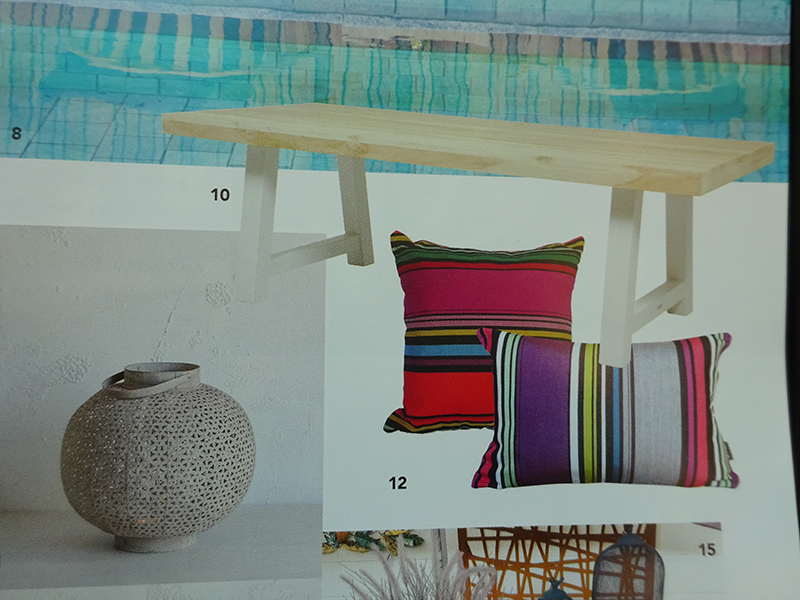 Featured are our Malibu Navy outdoor cushion and our Capri striped outdoor cushion. Featuring our Rio range of fade, water, chlorine, stain & mould resistant outdoor scatter cushions. Available in Pink & Purple. 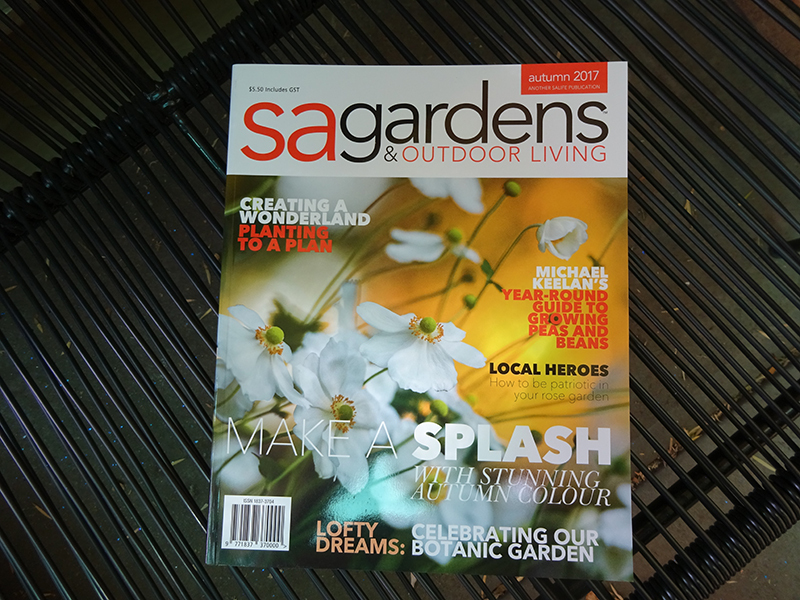 Printed in SA Life Magazine. 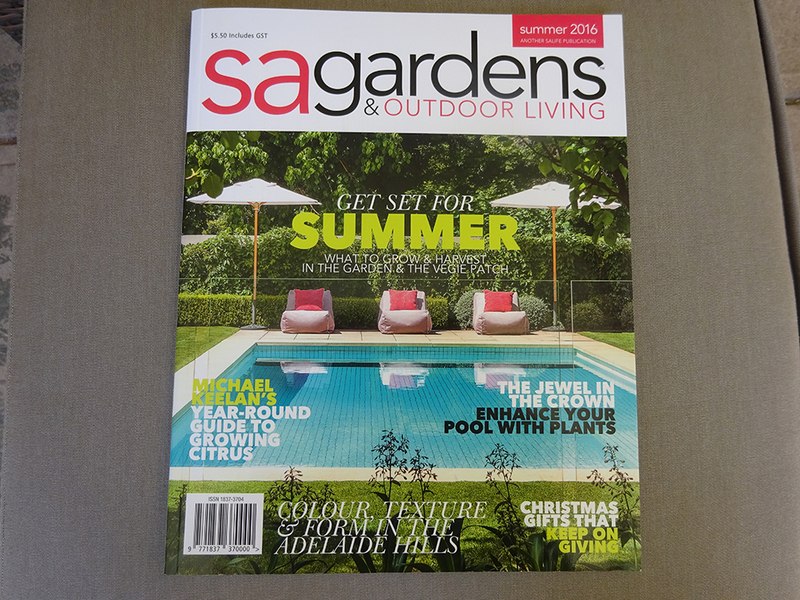 Featuring our Marrakesh Orange range of fade, water, chlorine, stain & mould resistant outdoor scatter cushions. Available in Orange, Blue & Green. Printed in SA Life Magazine. 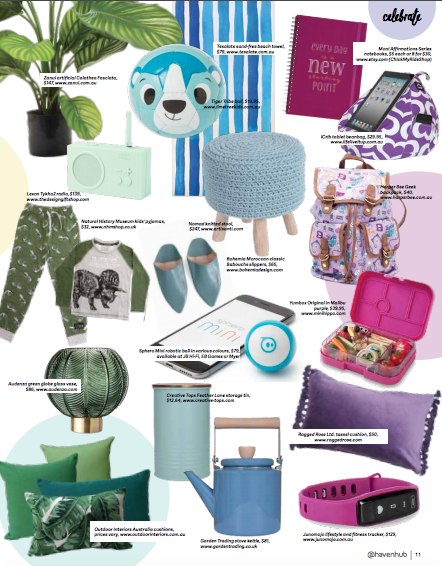 Also featuring our Palm Cove Turquoise 50cmx50cm outdoor cushion. Also available in Black.